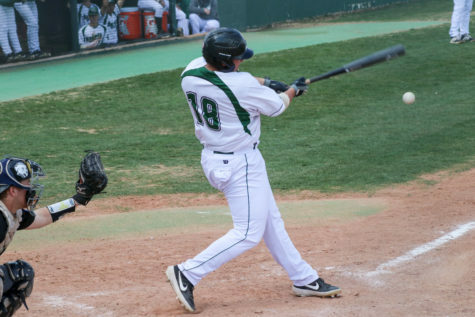 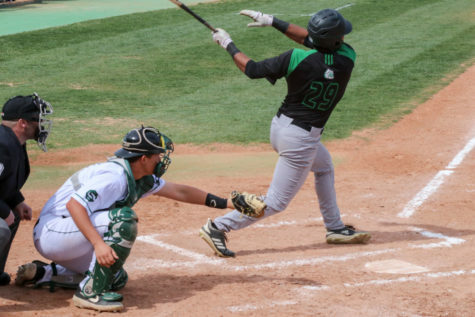 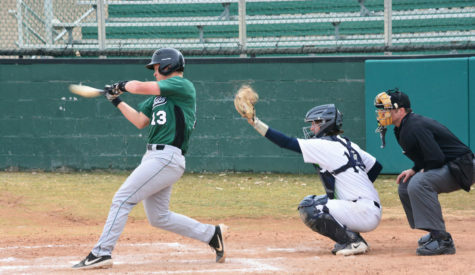 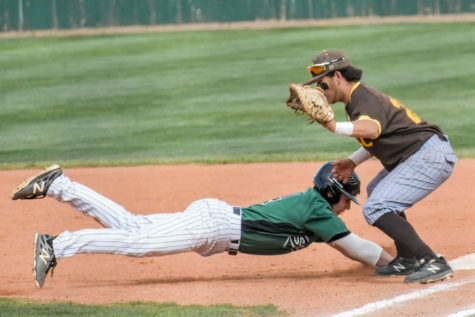 The Seward County Saints baseball team ended a losing streak after their split with the number eighteenth team, the Barton Cougars, on Thursday, April 5. 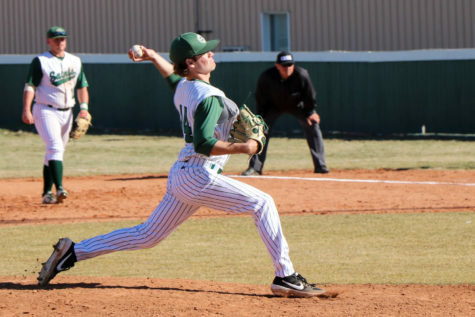 In the first game, Freshman Tanner King was on the mound for the whole first game, earning six strikeouts giving up six runs off ten hits. 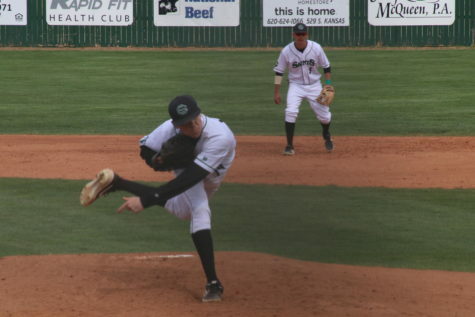 Seward was leading after two scoreless innings for the Cougars, but finally in the fourth innings, the Cougars took the lead. 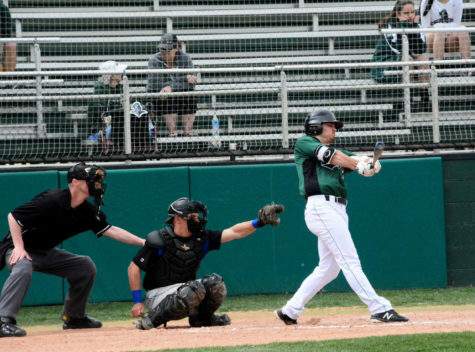 Barton extended their lead in the fifth inning, causing the Saints to fall 6-2. 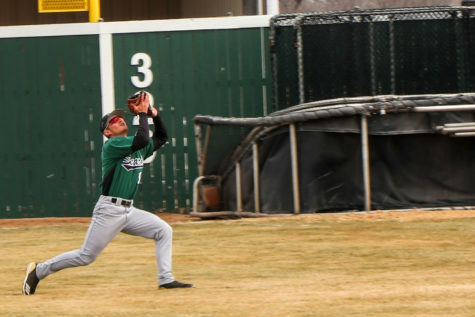 In the second game, the Saints struggled with pitching, causing the Cougars to start with the lead. 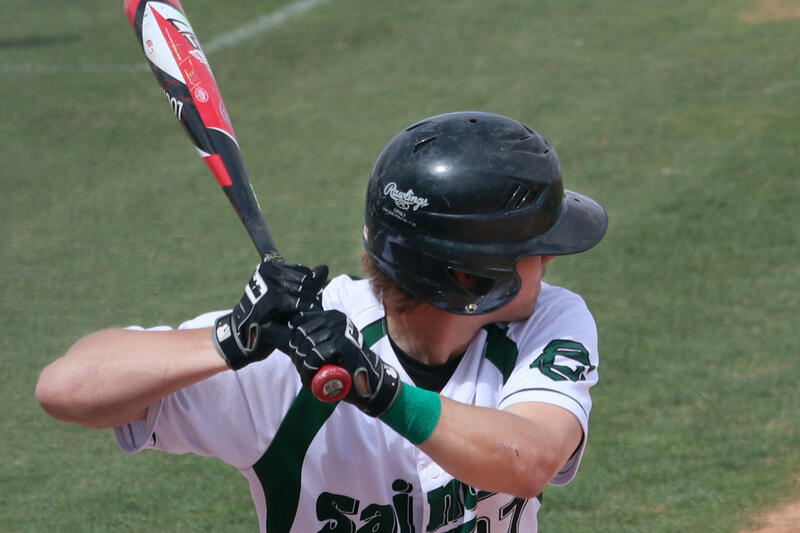 But, after two Saints home runs and runners on base, Seward had taken the lead 5-1. 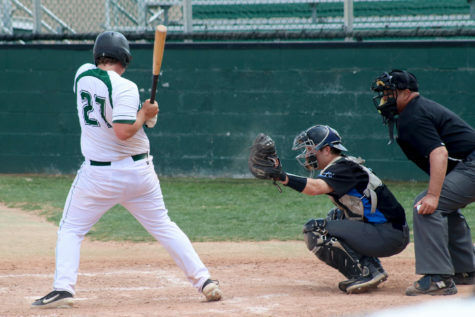 Barton attempted a comeback late in the game, making the score 5-4, before Seward gained two more runs and won the game, 7-4. 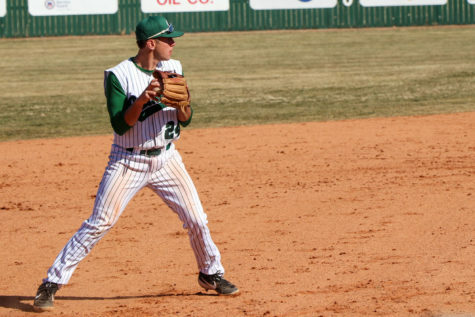 The Saints will play another double header against the Barton Cougars at home on Sunday, April 8, beginning at 1 p.m.